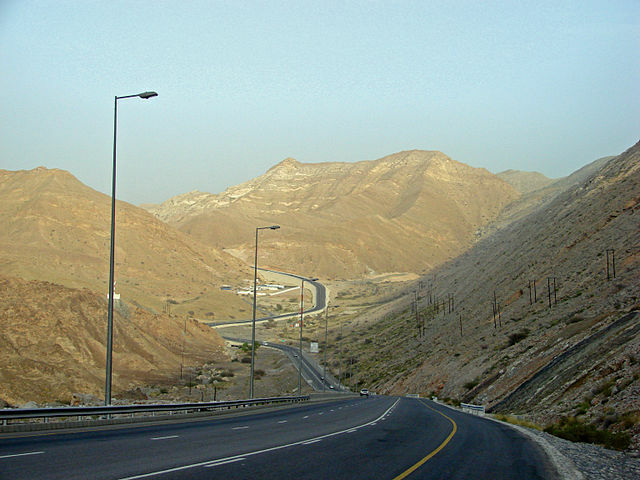 The new Yiti to Jebel Sifah road has opened! 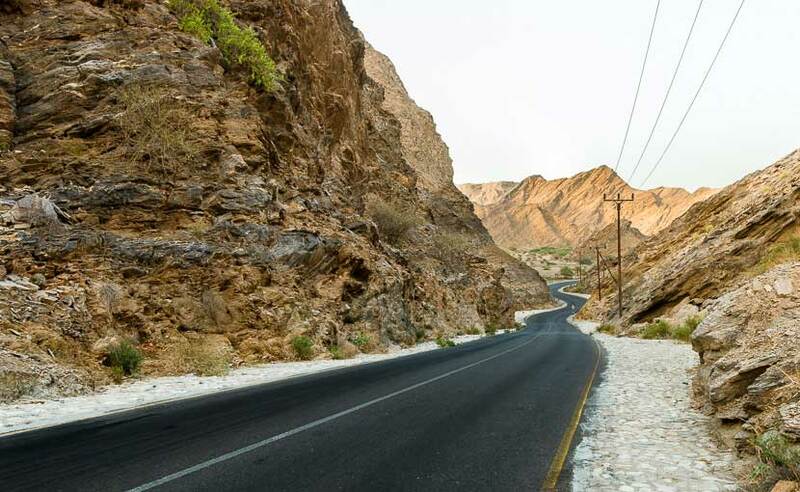 A brand new road has opened up in Oman, and it's going to make your journey to Jebel Sifah much easier! 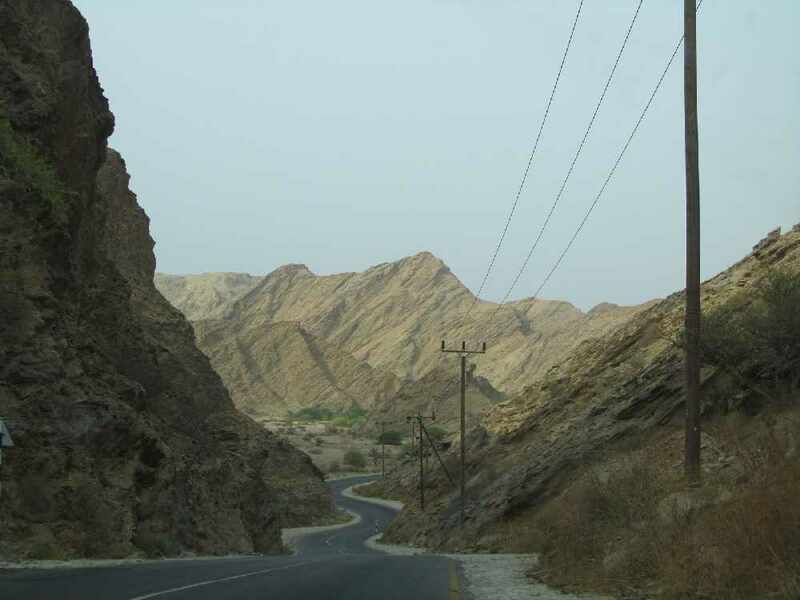 On Thursday, just in time for the weekend, the Muscat Municipality opened up a section of the brand new Yiti - Jebel Sifah Road. The new road has made the commute easier for drivers by being straighter than it's predecessor, as the old road has many twists and turns to avoid the mountains. The new road has now cut through almost 2 million cubic meters of mountain rock to make way for the new road. The entire road is expected to be complete by the end of 2017!